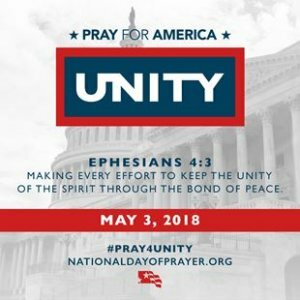 (Thursday May 3, 2018) Tomorrow “Unity, Pray for America” will hold the annual National Day of Prayer. The National Day of Prayer is an observance held on the first Thursday of May, inviting people of all faiths to pray for the nation. It was created in 1952 by a joint resolution of the United States Congress, and signed into law by President Harry S. Truman. 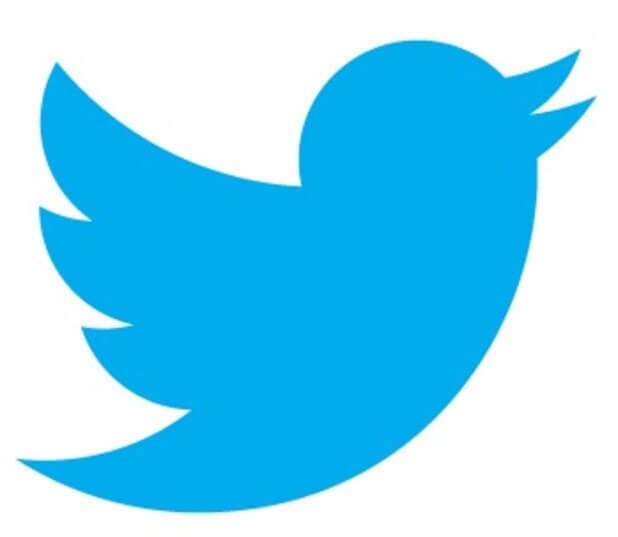 Unity’s Task Force is a privately funded organization whose purpose is to encourage participation on the National Day of Prayer and represents a Judeo-Christian expression of the national observance, based on the understanding that this country was birthed in prayer and in reverence for the God of the Bible.